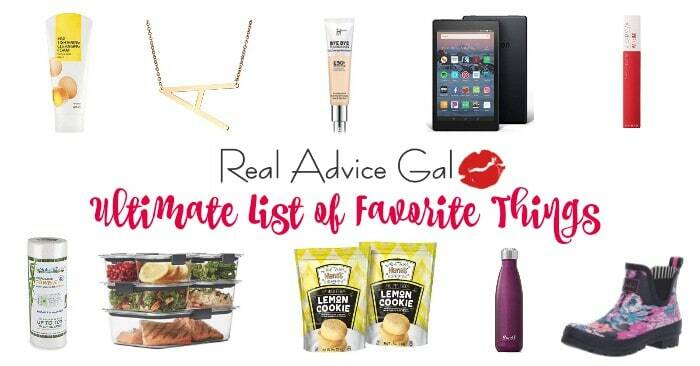 I’m back with another awesome Gluten Free Recipe today! If there is one thing I love it’s any kind of muffin! I love sweet muffins, savory muffins, any kind of muffins! They are easy to make and are great for a grab and go breakfast or snack! Some people may think that just because you are Gluten Free that that means you can no longer enjoy muffins, and that is simply not true! 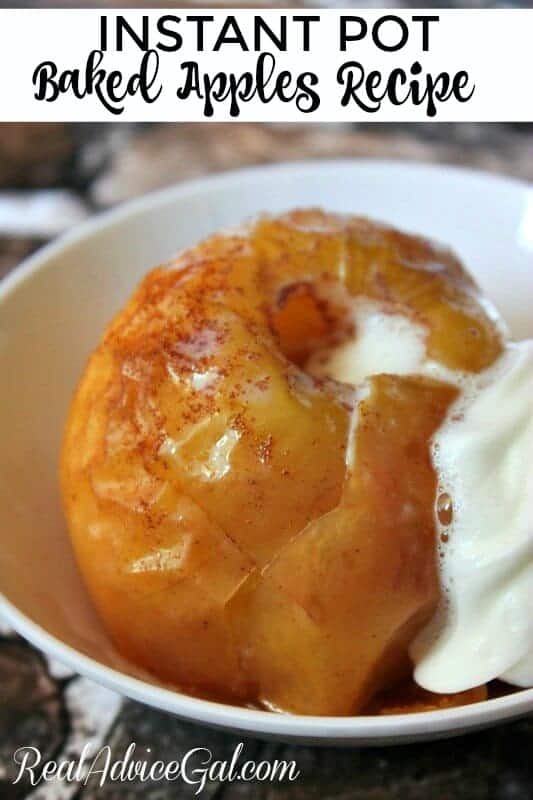 With a simple change in some ingredients you can still have these tasty treats whenever you would like! 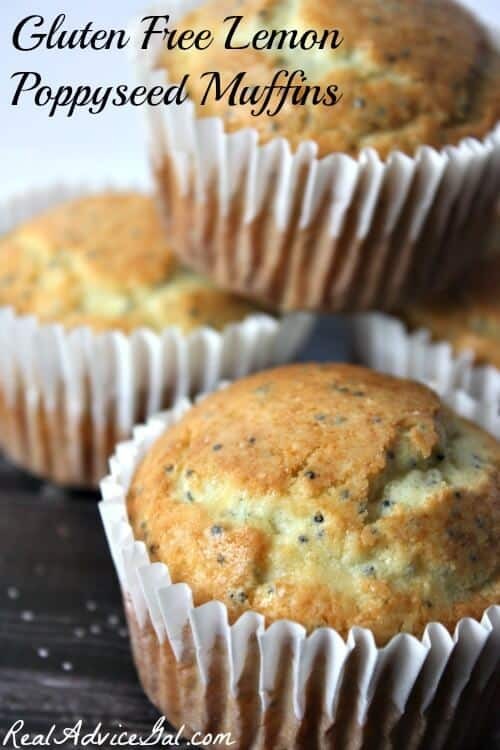 Today I’m going to show you how to make one of my favorite type of muffins, my Gluten Free Lemon Poppyseed Muffins! My daughter begged for a huge bunch on bananas last week, with promises that she would eat every single one of them. Well, 6 days later, guess what? We had 4 very ripe bananas left, that were not going to get eaten. I hate wasting money so I had to think of something to do with them! It occurred to me that I have never tried to make banana nut bread! Now I have to admit something, I am NOT a baker. I don’t have a fancy mixer (although I do stare at them longingly in the store..) and I love my cakes from a box. 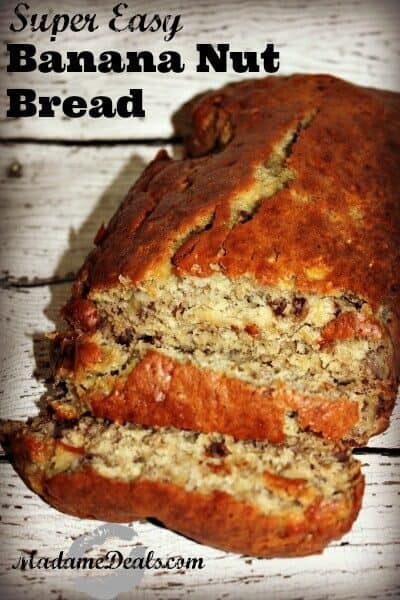 When I looked up banana nut bread recipes a lot of them called for “cutting in cold butter” and other things that just weren’t going to work for me, and I got to thinking that it probably doesn’t for a lot of other people either, so I wanted to share this Super Easy Banana Nut Bread Recipe with you guys! It takes about 5 minutes of prep, and 25 minutes in the oven, that’s it! One of my favorite things about spring is getting together with family to enjoy the nice weather, each others company, and some sweet treats. While watching the news over the weekend I saw that our local berry farm was open for business and it was time to go pick some fresh berries! If you have one of these types of farms in your area I highly suggest you check it out. Nothing compares to the taste of a fresh berry right off the vine, trust me! And one of my favorite things to make with fresh berries is Weight Watchers Mixed Berry Cobbler Cake. 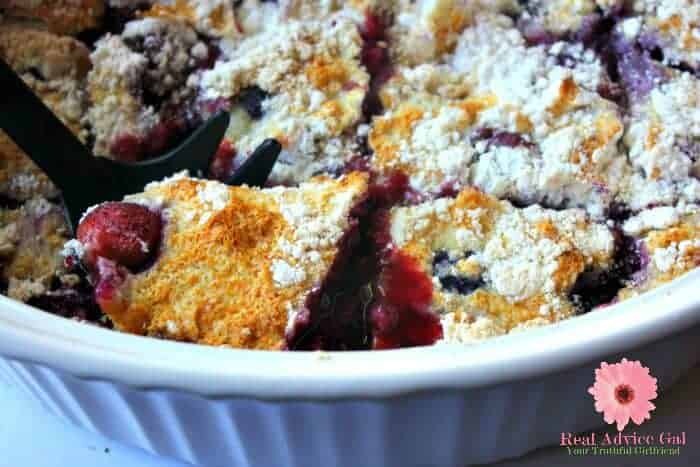 This Weight Watcher Mixed Berry Cobbler Cake Recipe is as sweet as a traditional cobbler while being weight watchers friendly. Can’t beat that right!? Plus its only 3 ingredients so it’s super easy to make. My daughter (who is 6) made the one below all by herself. 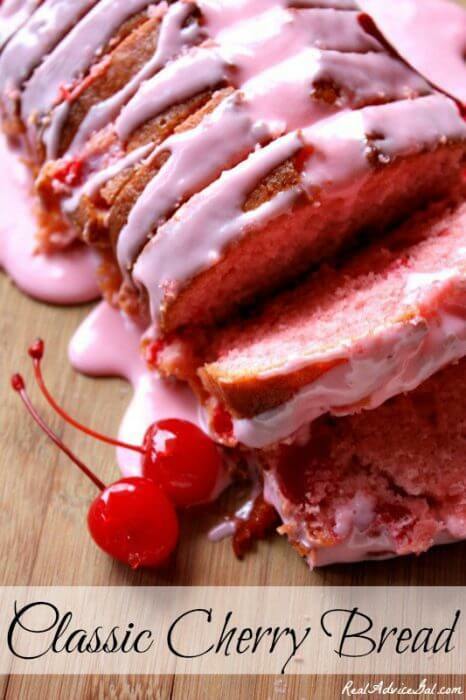 If you love this recipe make sure to check out more of our favorite Weight Watchers Dessert Recipes with Points Plus. These three ingredient cookies will make you the envy of everyone. If they do not at least you didn’t waste all day cooking for those people who do not appreciate your worth. 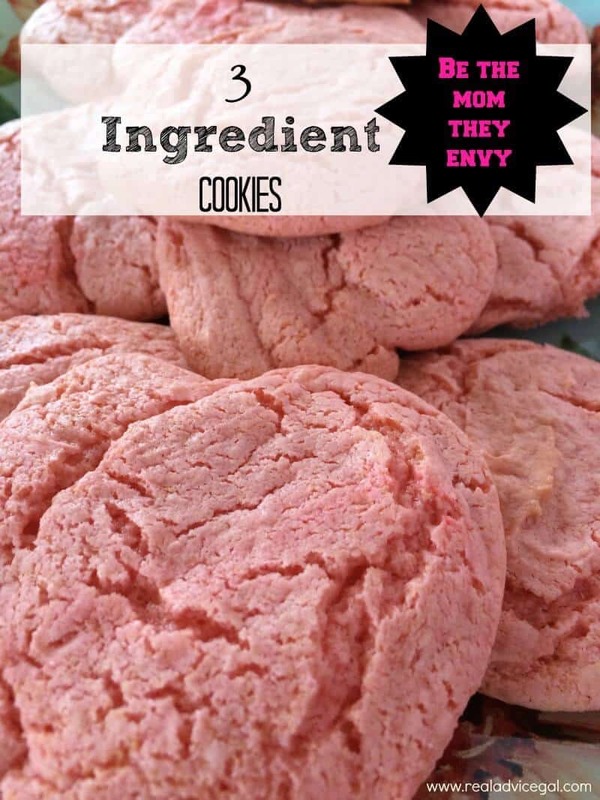 These Easy cool whip cookies recipe are great for every event that you have to bring something. They look great, taste great, and are cheap to make. We all know I love a great deal and a pretty sweet I am all in this is all you do.